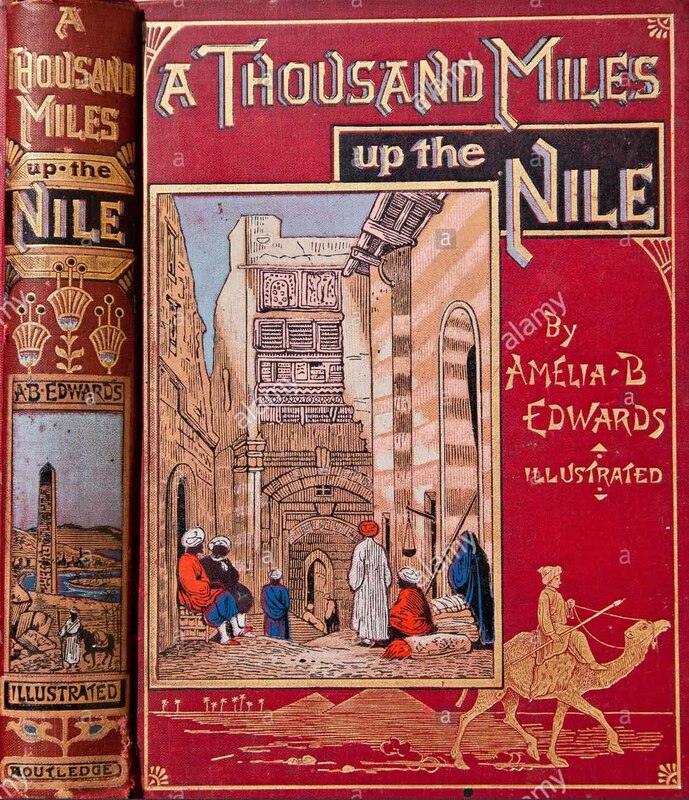 A few weeks ago a visitor to this site posted a comment in which he guessed that I would be familiar with Amelia Edward’s A Thousand Miles Up the Nile. 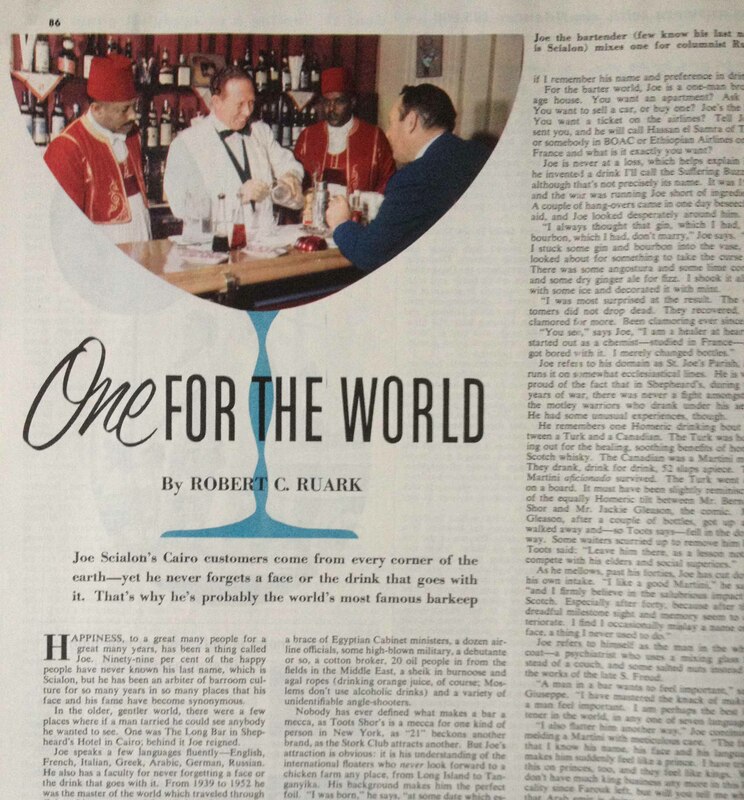 I’ll say. 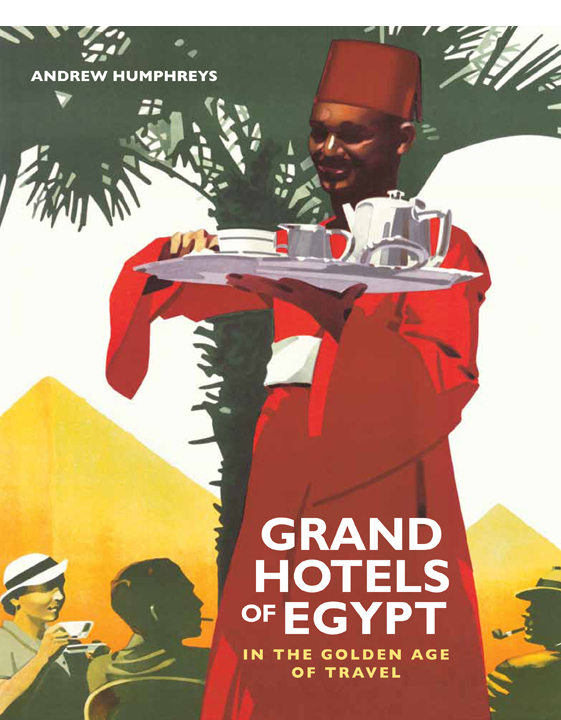 Grand Hotels of Egypt begins with Amelia and her claim that she wound up in Egypt for no better reason than to escape the rain that was dampening her enthusiasm for Europe. Even if I don’t fully believe her, I still tip my hat to her show of nonchalance as she embarks on her grand adventure. 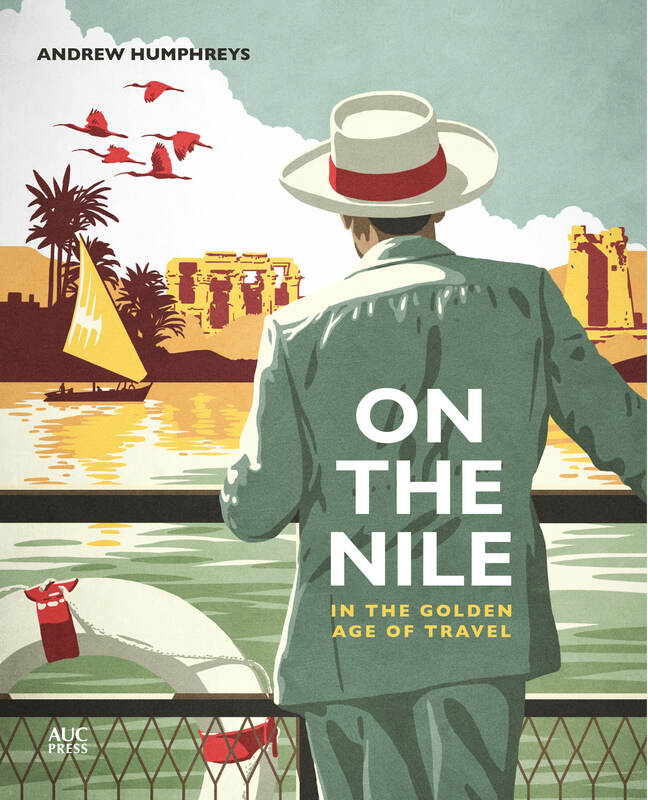 Her account of a season on the Nile in a dahabiya remains an enthralling read and I reference it numerous times in my own book, On the Nile. So, yes, I know Ms Edwards. Except it turns out I don’t, not really. 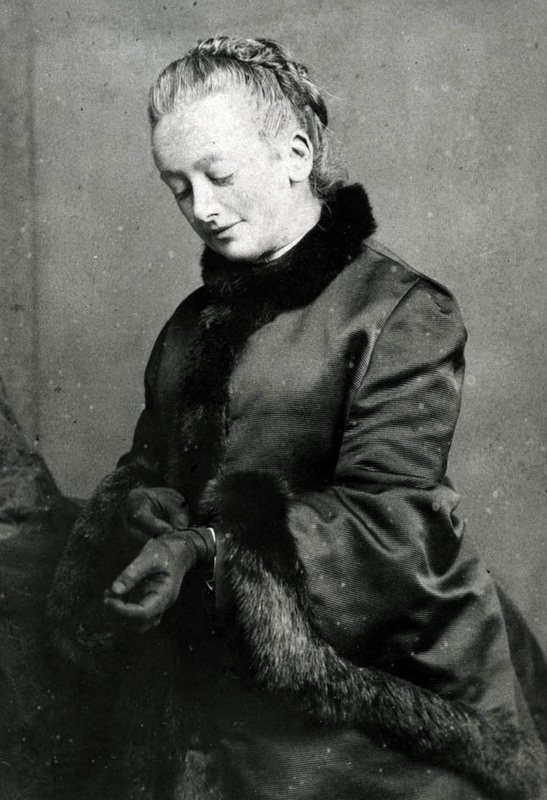 I know the Amelia Edwards whose voyage up the Nile inspired her to become a tireless campaigner for the preservation and research of ancient Egypt, who co-founded the Egypt Exploration Fund in 1882, and who bequeathed her collection of Egyptian antiquities to University College London, where it formed the basis of the University’s Egyptology Department. 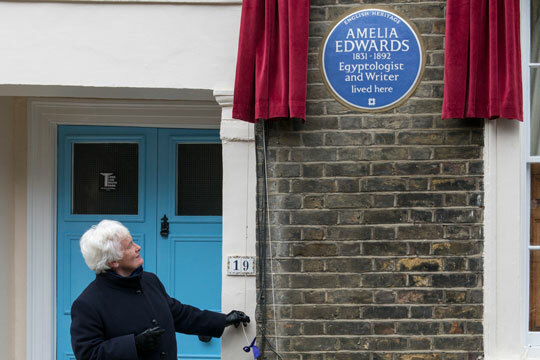 This is the Amelia Edwards commemorated with an English heritage blue plaque, unveiled on her former London home last March. 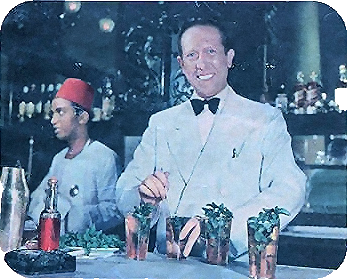 Long before she made the trip to Egypt that would alter the course of her life, Edwards (above) was also a highly successful novelist. 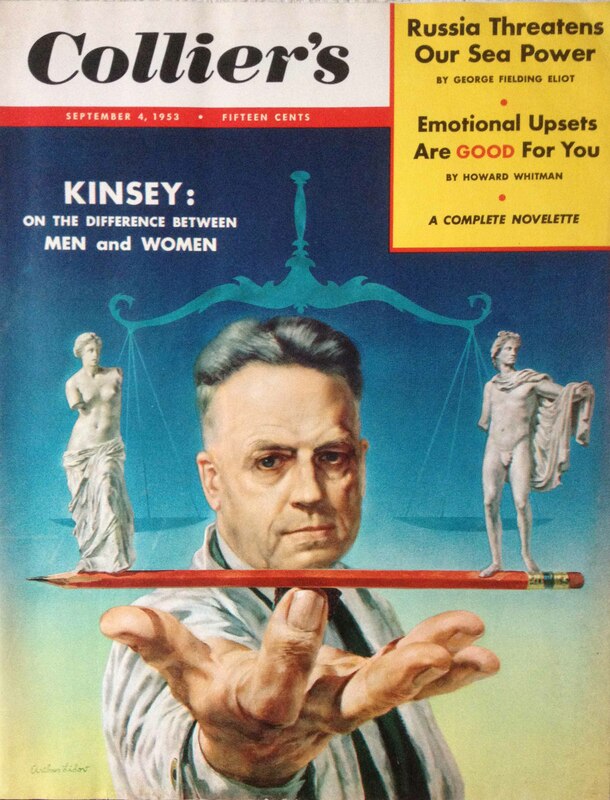 Her Lord Brackenbury (1880) went to 15 editions. 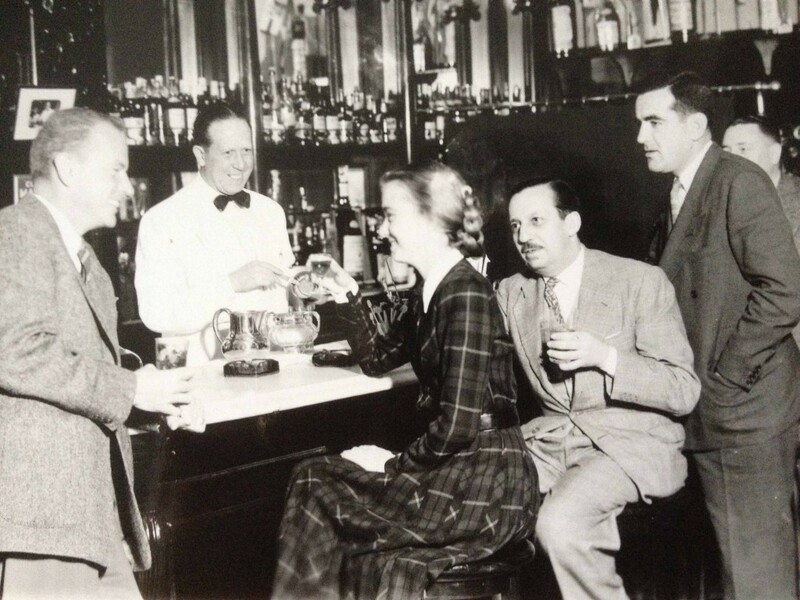 And she wrote short stories, ranging from tales of adventure to ghost stories. Her best known of the latter is “The Phantom Coach”, which is about (and I’m paraphrasing John Linwood Grant here because I haven’t read it myself yet) a young man struggling through the onset of a snowstorm. Finding temporary shelter, he is advised of a local coach that might take him back to his wife twenty miles away – but what will he meet on the road? 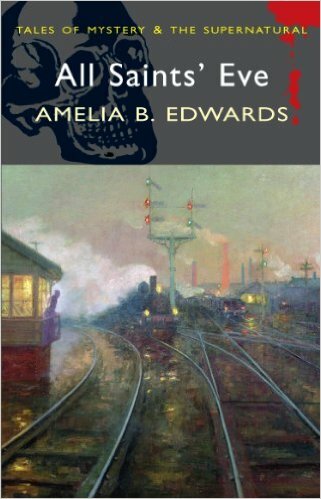 Edwards was acknowledged as one of the best ghost-story writers of her day and was one of the select band invited by Charles Dickens to contribute suitably chilling tales to the Christmas numbers of his magazine All the Year Round. I’ve just start reading a collection of her stories – I love a good Christmas ghost story – and they are excellent. You can still pick her up in print, with a collection called All Saint’s Eve available in a cheap Wordsworth Edition or, if you have a Kindle or a Kindle app on your phone, a similar collection titled The Phantom Coach is available on Amazon for not very much at all. As a bonus, it includes a piece by Edwards about “My Home Life” which offers an insight into the mind and life of one of the Victorian era’s most fascinating women.